"Hoochie Coo Cat," is a big stout gelding that doesn’t mind a long days work. 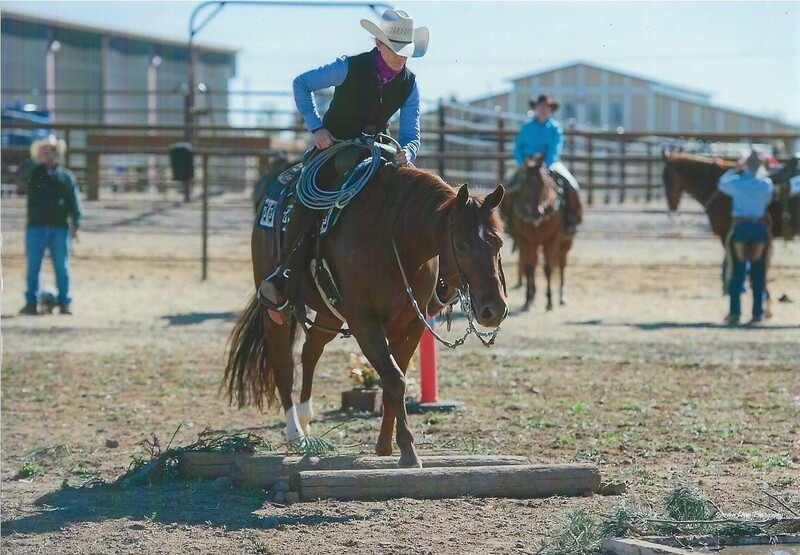 Hooch is a truly skilled ranch horse both inside and outside the ring, with a 2018 AQHA Ranch Horse Versatility World Show Top 10 finish. 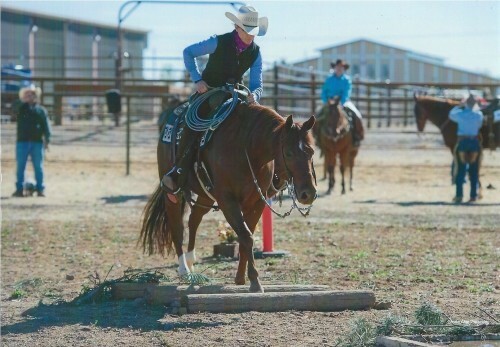 He excels in the Ranch Cutting and Ranch Trail, enjoys sorting cattle and the branding pen. Other accomplishments include: 7th Open High Point VRH Gelding; 11th AQHA National Standings Senior VRH; 2018 AQHA Ranch Riding World Show qualifier L2; AQHA VRH ROM qualifier; 2017 GSVRHA Open Champion; multiple VRH circuit wins; NRCHA LTE $6,882.67; AQHA Incentive Fund Enrolled.